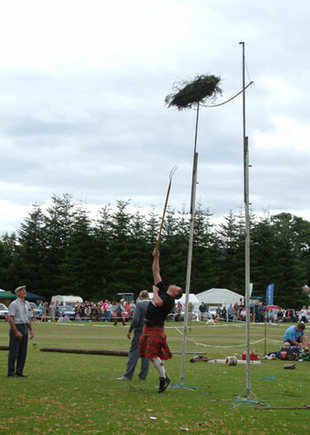 Agricultural Show featuring a large turnout of cattle, sheep and horses. 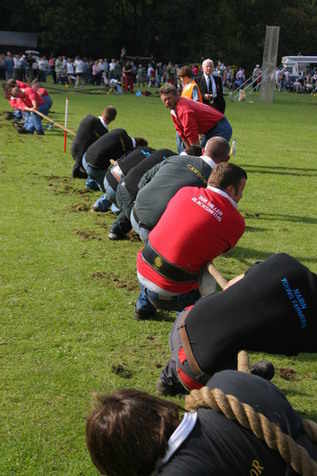 Also includes heavyweight events, young farmers’ tug-o-war, highland dancing, dog show, children’s races and various trade stands. 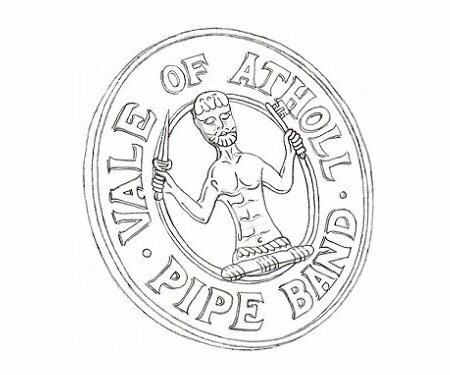 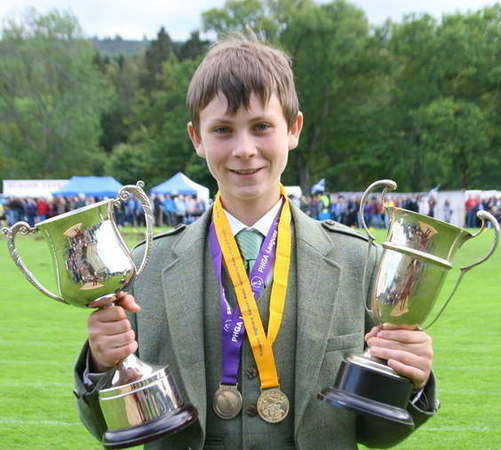 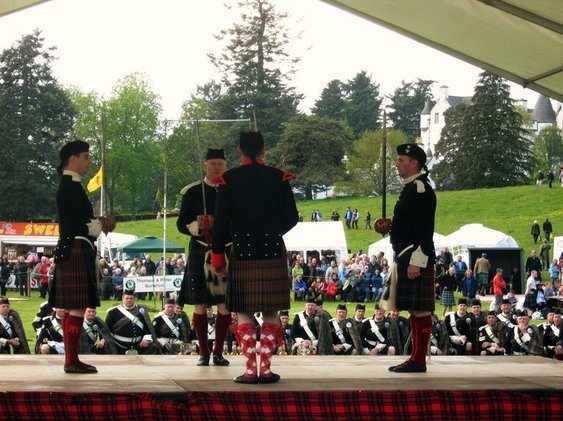 In August each year the lovely little Highland Perthshire town of Aberfeldy comes alive with The Atholl & Breadalbane Agricultural Show and Highland Gathering. 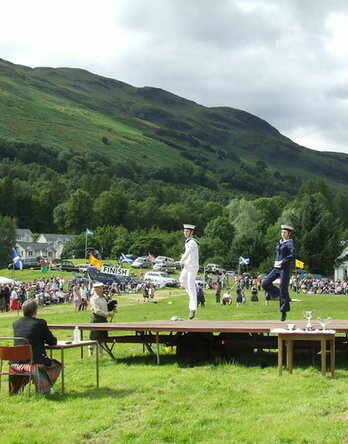 Highland Games with the Blair Castle as a backdrop. 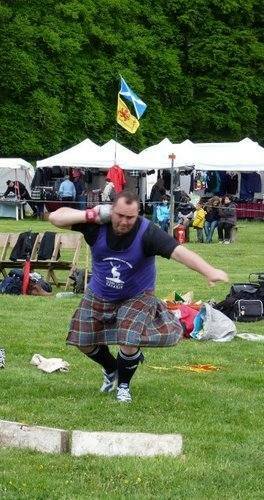 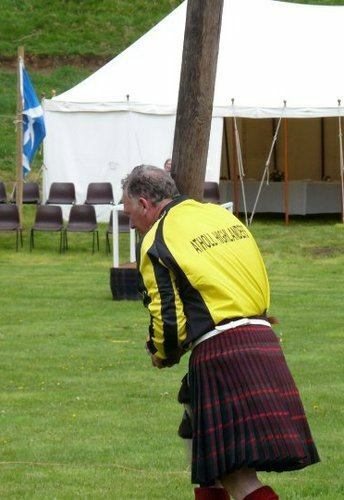 All the traditional events with heavyweight athletes throwing the hammer and tossing the caber etc. 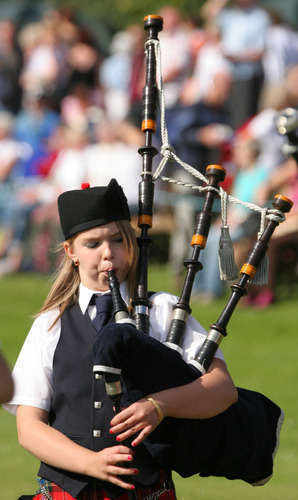 Also Piping, Highland Dancing and Tug-o-War. 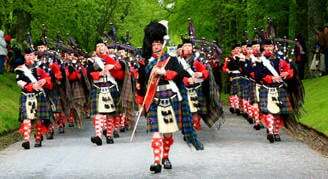 Excellent event including the March of the Atholl Highlanders. 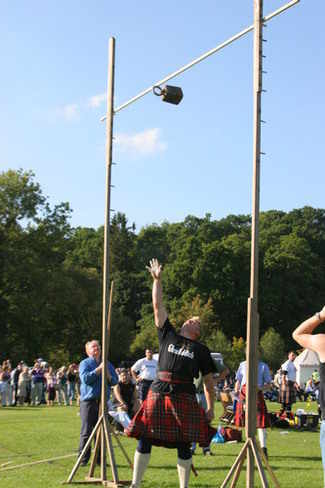 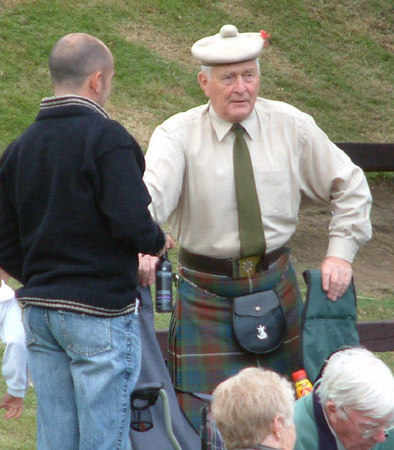 Here in the lands of MacGregor, MacLaren, MacNab, and Stewart of Strathern, you can experience all the thrills of traditional highland games at Lochearnhead in a fabulous setting beside Loch Earn; the swing of the kilt, the bagpipes, highland dancing, tossing the caber and all the other elements of traditional highland games. 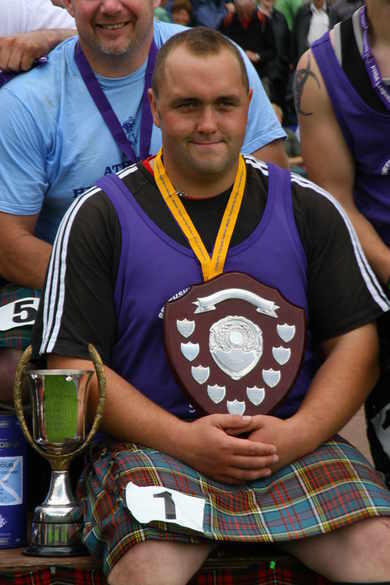 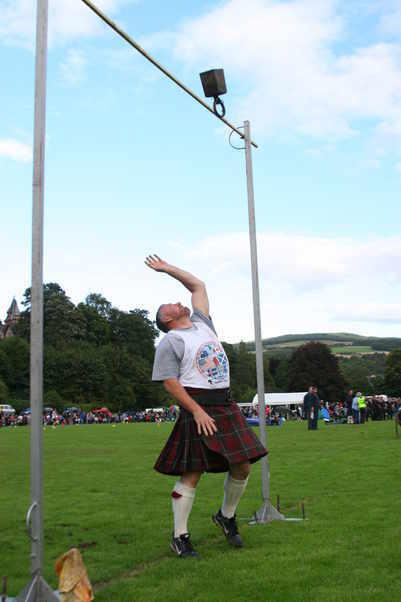 The Birnam Highland Games are traditional Scottish Highland Games held amidst stunning Perthshire scenery. 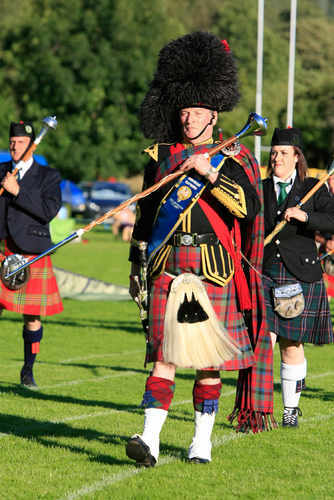 The games have been held annually since 1864 and we warmly invite you to come along next year on Saturday the 28th August to experience for yourself the fun and culture that has kept the Games so popular for over a century. 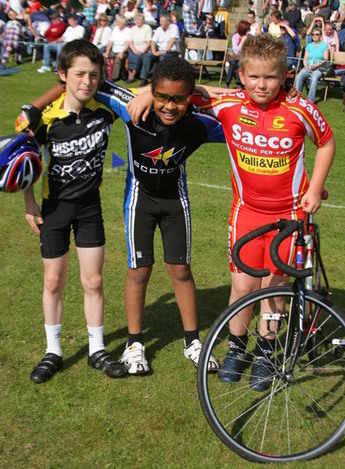 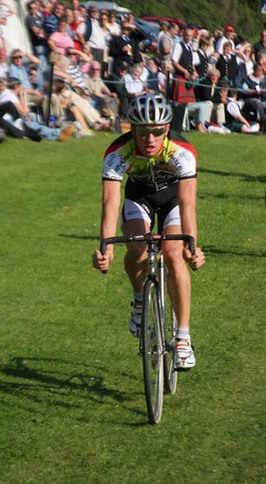 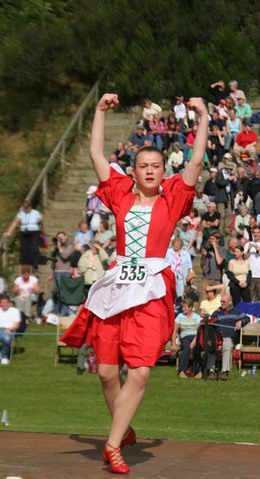 Events include highland dancing, track athletics, cycling, heavyweight events and tug o’ war. 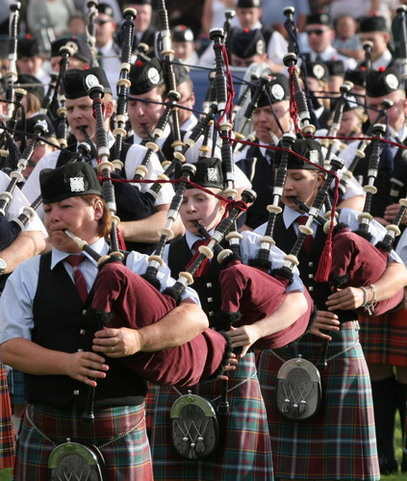 Other attractions include a pipe band, vintage tractors and a classic motorcycle parade. 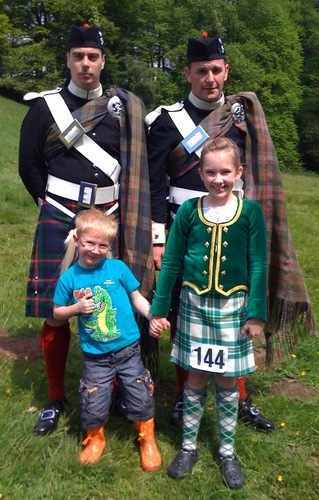 Featuring heavy events, the 4 mile hill race, tug o war, piping, Highland dancing and craft and trade stalls. 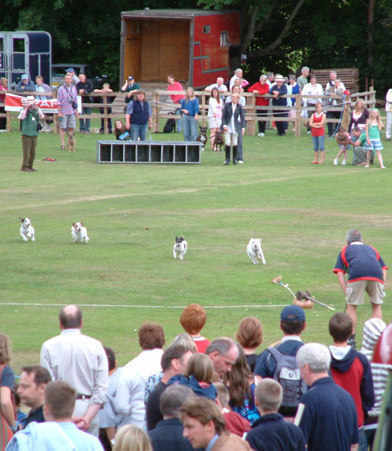 Also a fun dog show event. 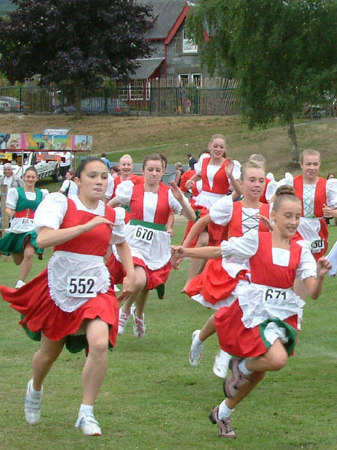 Start the day with a march of competitors. 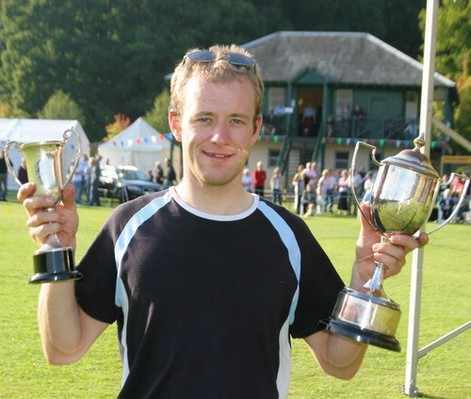 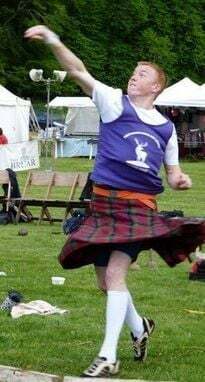 Popular, long established Games featuring the Scottish Heavyweight Championship and track and field events along with highland dancing, tug-o-war, solo piping and pipe band contest. 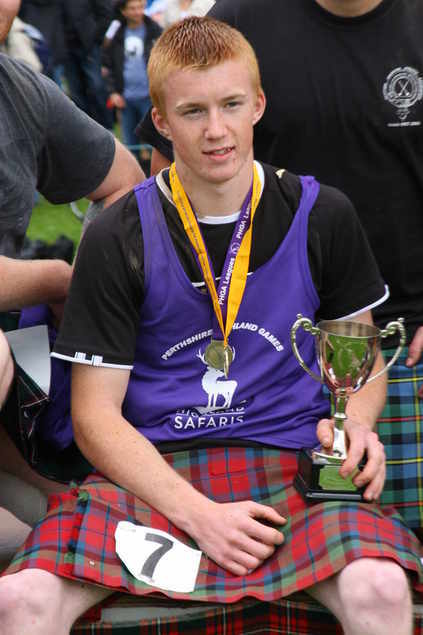 Operating within 250,000 acres of Highland Perthshire Estates, Highland Safaris offer a unique range of Safari products combining breathtaking scenery, Scottish heritage and inspirational adventure. 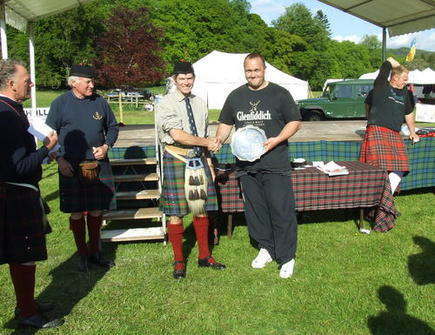 An evening Highland Games held in a unique and beautiful setting. 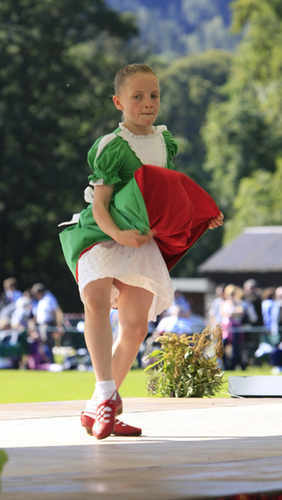 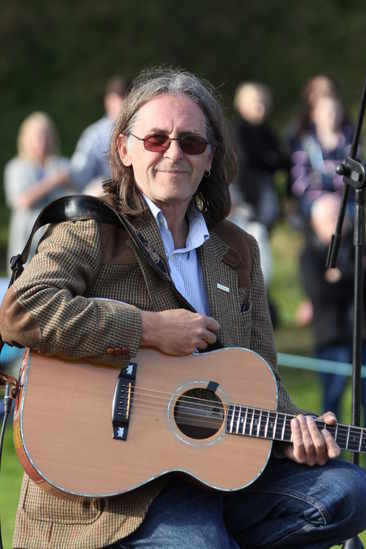 Includes heavy and track events, highland dancing, hill race, tug o’ war, trade stalls and special children’s events. 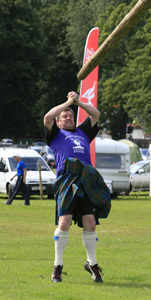 Large Highland Games in the heart of the fair City of Perth beside the R Tay. 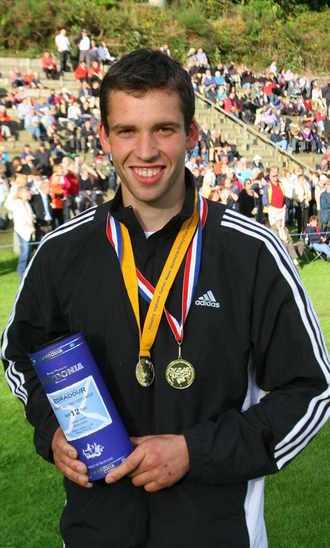 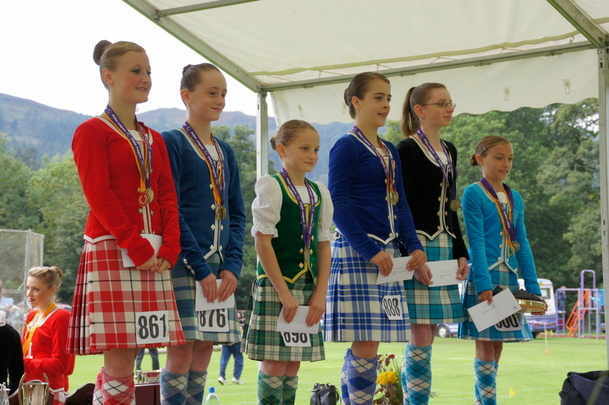 Includes Heavyweight events, running, cycling, highland dancing, solo piping and pipe band contest. 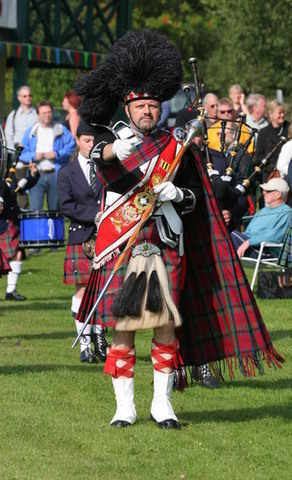 Piob Mhor of Scotland are proud to offer a wide range of Pipe Band, Dress, Military and Highland Wear - Kilts, Sporrans, Regalia, Tartan and Bagpipes - all traditionally made in Scotland using only the finest cloths and tartans. 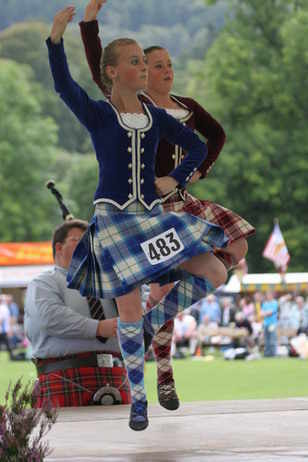 Pitlochry Highland Games has been hosting competitors and enthralling spectators since 1852.A day out at Pitlochry is a day to treasure. 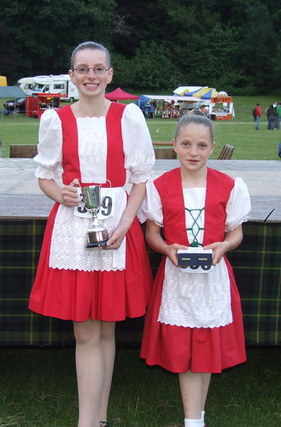 Perthshire is one of the best holiday destinations in Scotland and the UK. 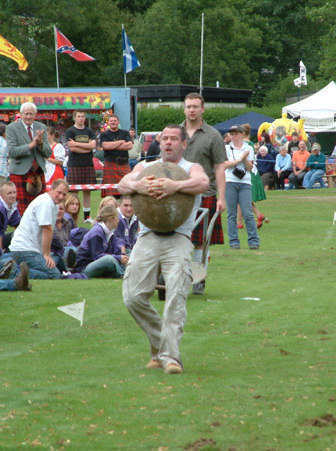 Golf, cycling, hillwalking, angling and many more activities are available in the "Heart of Scotland"